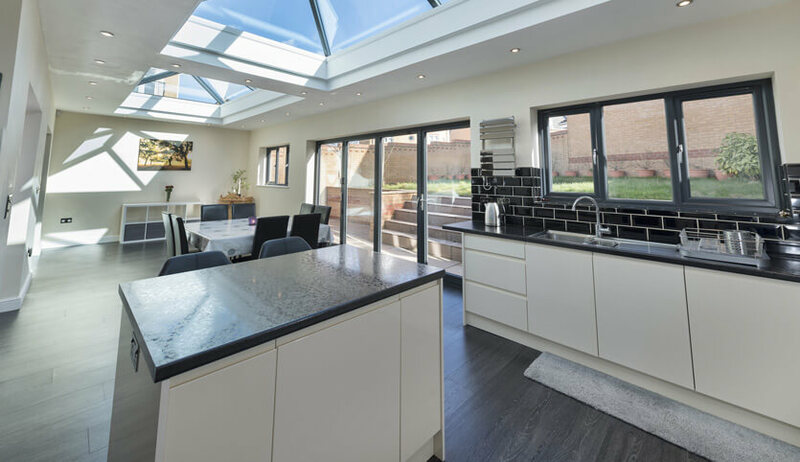 When you want to extend your home, but a conservatory isn’t suited to your requirements, a single storey extension could be perfect for you. 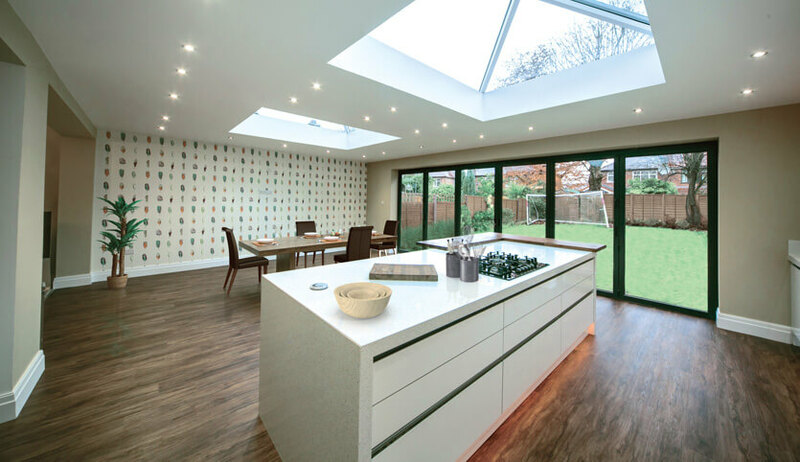 An extension could be used to create a larger kitchen, an additional living area, or a dining room. Whatever use you have in mind for your extension, the extra space will transform your family life. 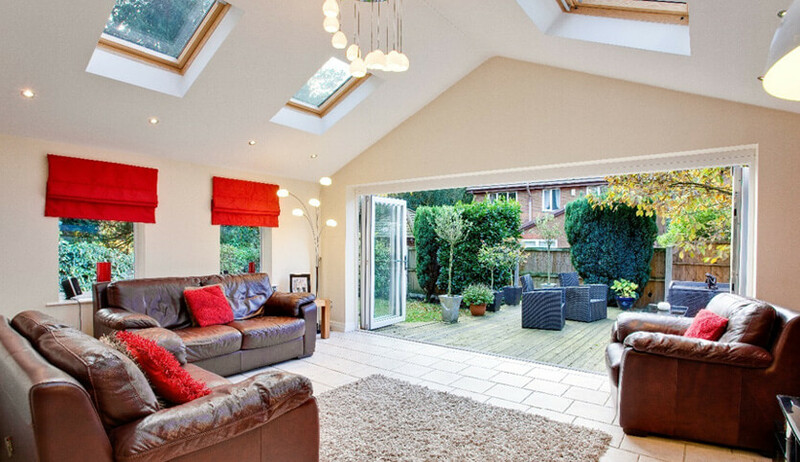 Why choose a single storey extension? If you need the extra space and you’re considering moving to a larger property, an extension could be a great solution. Moving to a new house is expensive and disruptive. 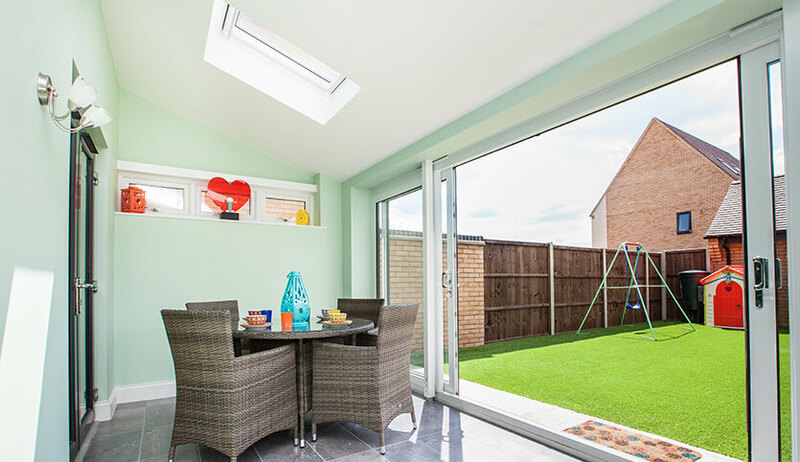 If you’re happy where you are but you just need a bit more space, a single storey extension will create a versatile living area for you to enjoy. If you do decide to sell up in the future, an extension can add upwards of 10% to the value of your property. 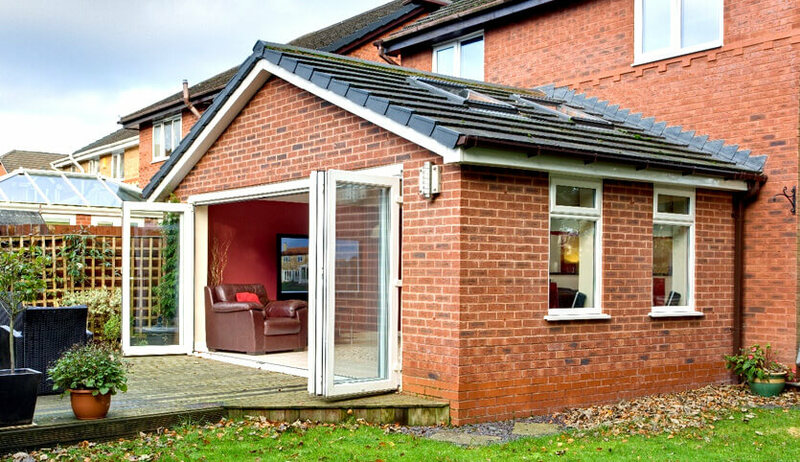 At FineLine, we offer all our customers the opportunity to design their own extension. Using our unique 3D design service, you can choose to use as little or much glazing and brickwork as you want to perfectly suit your requirements. We have a range of roof types to choose from and we can tastefully match your extension with the rest of your home. For every extension we undertake, a dedicated project manager will work with you at every step of the way. From initial consultation, through design and build, to the completed installation, we provide a smooth, efficient, and hassle-free process. If you require planning permission, we will liaise with the local authority on your behalf to obtain all the necessary consent. 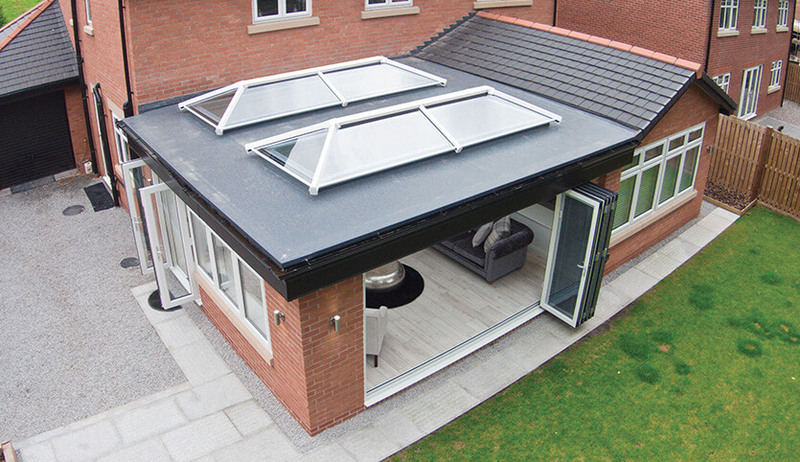 With FineLine, your home extension is sure to be a complete success.